Everything changes, and marketing is not an exception. Most people don’t promote their product or service by distributing flyers around the neighbourhood. These days social media marketing is essential, and in order to stay relevant you need to keep track of current trends and events. 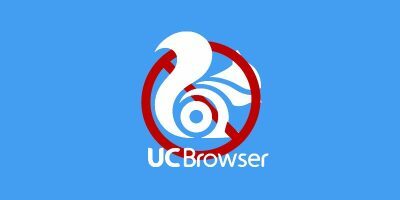 Since you spend most of your time in the browser anyway, what better way to do it than with browser apps and extensions? 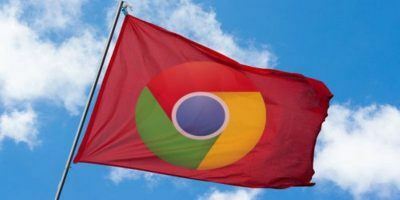 Here are some marketing extensions for Chrome that you can rely on. With RiteTag you’ll never use the wrong hashtag. 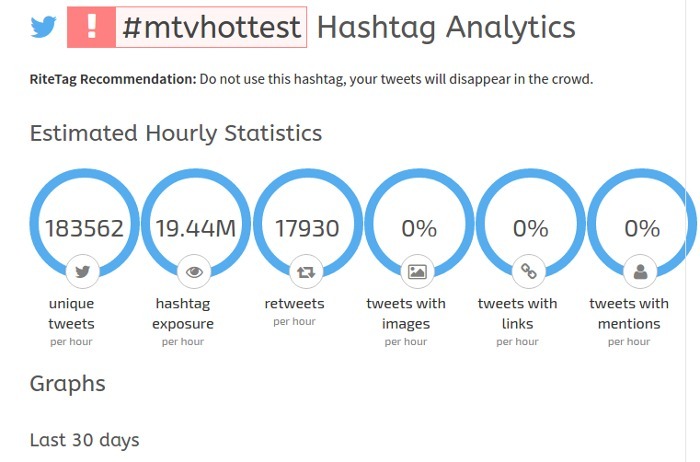 It shows the most popular hashtags and categorizes them to help you decide which to use (“hot now” and “long life” are good choices, “overused” not so much). 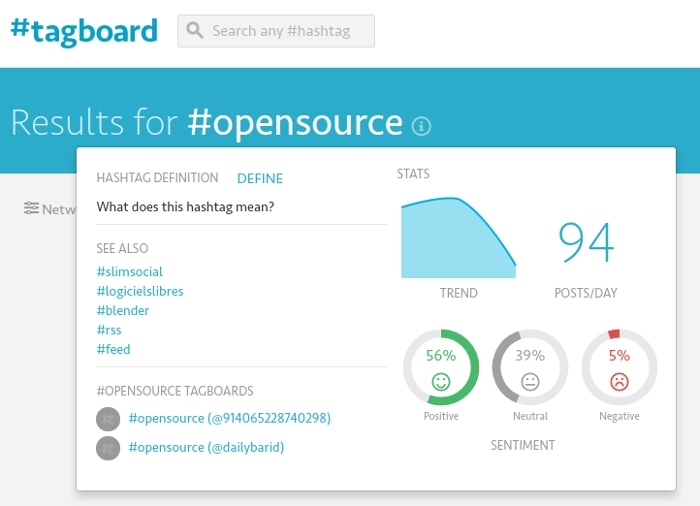 You can get detailed hashtag analytics and group selected hashtags to compare their performance. RiteTag can show you the newest tweets for a selected tag and alert you when new hashtags appear for your topic. You can schedule posts across multiple social networks, and RiteTag can automatically insert the best-performing hashtags to optimize engagement. 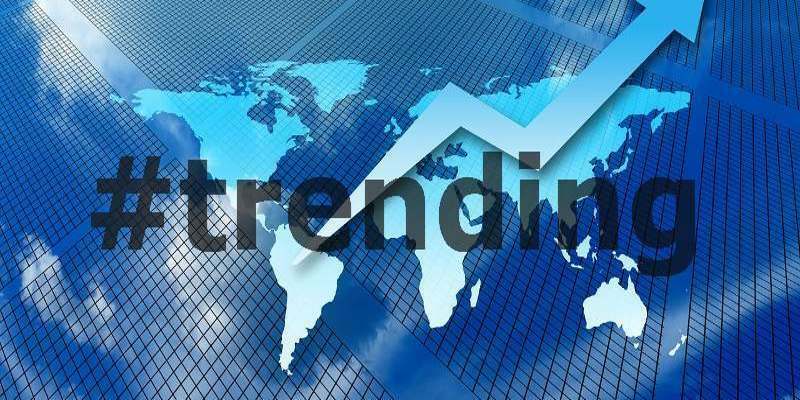 trends24 is a simple and efficient Chrome extension for marketers who want a quick overview of the latest Twitter trends. You can switch between the tag cloud and timeline view and change your preferred region. 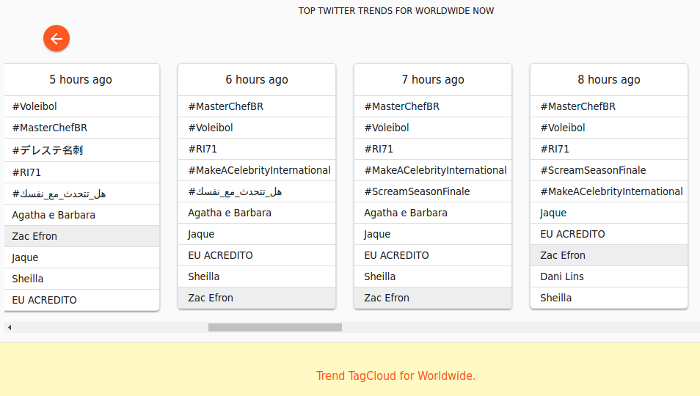 Trends24 sorts hashtags chronologically, and you can scroll in the timeline view to catch up on what you missed. Hash is similar to Trends24 but much more visually attractive. 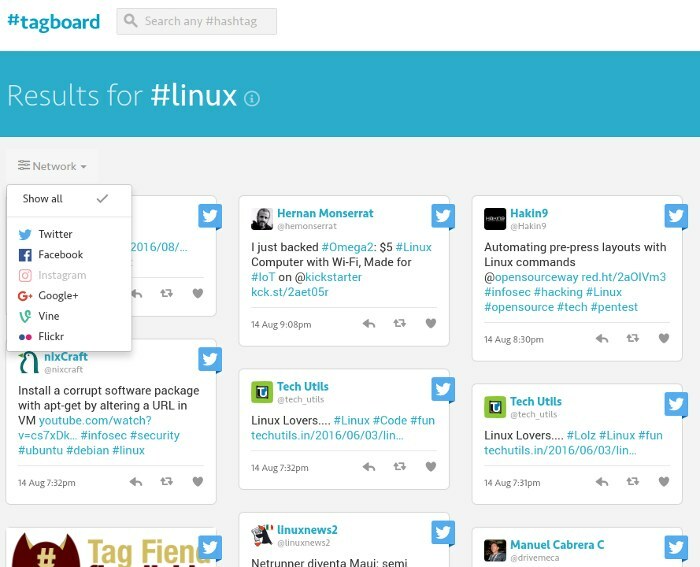 Trending topics are arranged into columns that you can browse by scrolling horizontally. For an in-depth look into a topic, simply click on it. The sidebar that opens will contain related tweets, links to news articles, and influencers’ opinions to give you the gist of the story. Tagboard takes hashtags seriously. You can track any hashtag on multiple social networks or curate a collection of tagged content. Tagboard lets you interact with posts directly from the search results and provides insights into every hashtag’s popularity. It automatically aggregates posts with the selected hashtag as they appear, so you can keep tabs on new content in real time. The Live Curator mode is particularly useful for following big events. Community Meter is a tool that analyzes activity in Google+ communities. You can see which posts received the most likes and comments and which categories were the most popular in the last month. With this data you should be able to devise a perfectly targeted marketing strategy for every Google+ community. 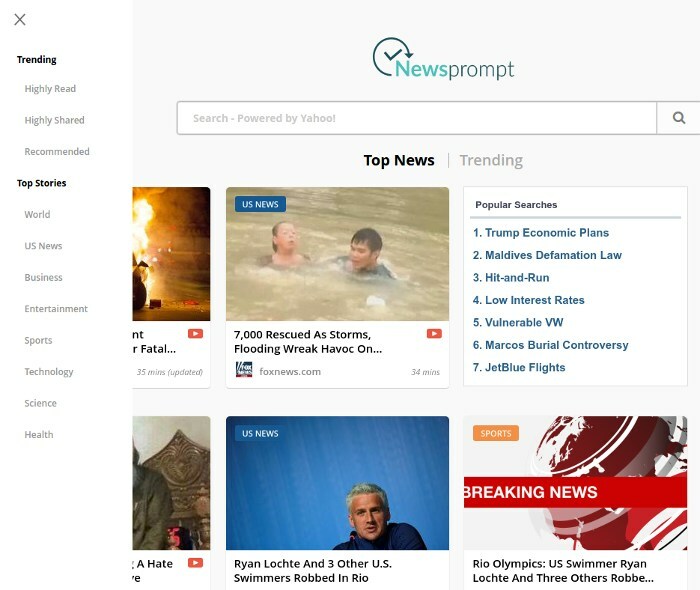 Newsprompt saves you time by delivering real-time news from all around the Internet right in your new tab page. 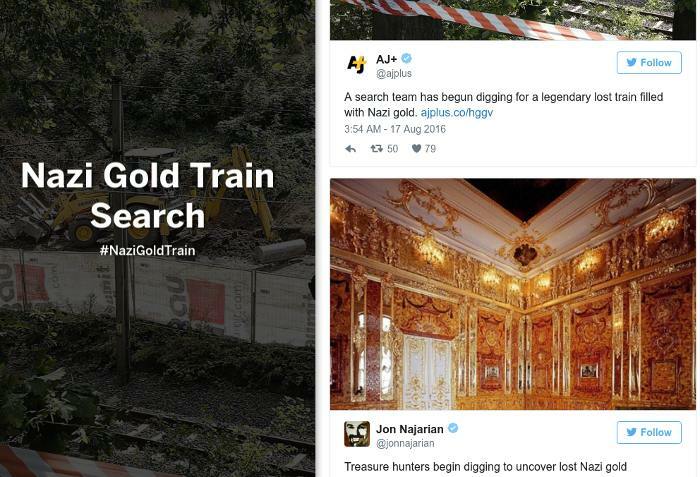 You can switch between trending topics, most read news, highly-shared articles, and recommended stories. 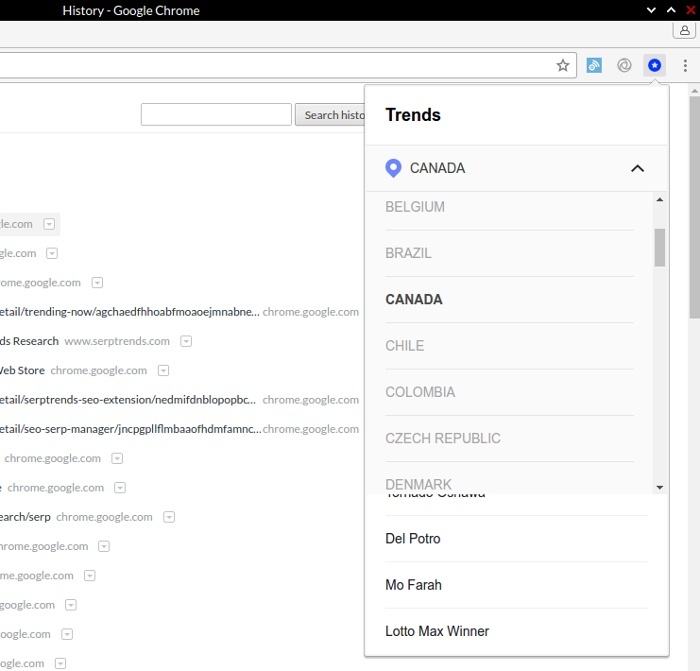 Newsprompt makes sure there are no duplicate entries and lets you see the most-searched terms on Yahoo. Panda is a multitasker’s dream-come-true. 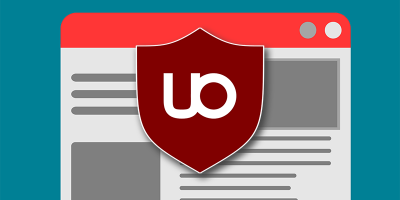 It combines bookmarks, RSS feeds, and social media into one customizable interface that takes over your new tab page. 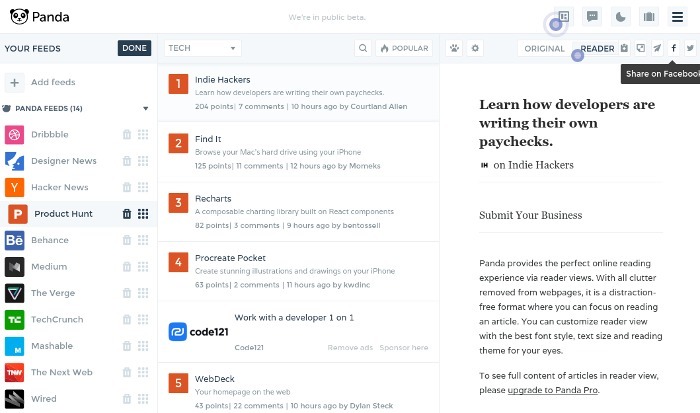 With Panda you can subscribe to predefined news sources or add your own RSS subscriptions. 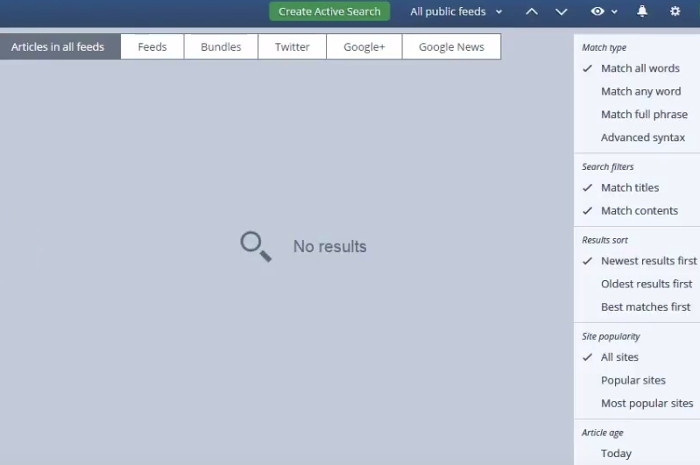 When you connect your social media accounts, Panda will discover more trending content based on your interests. You can group news sources into bundles and add important articles to “pandamarks.” Every article can be shared on social media directly from Panda, which makes it a great content curation hub. 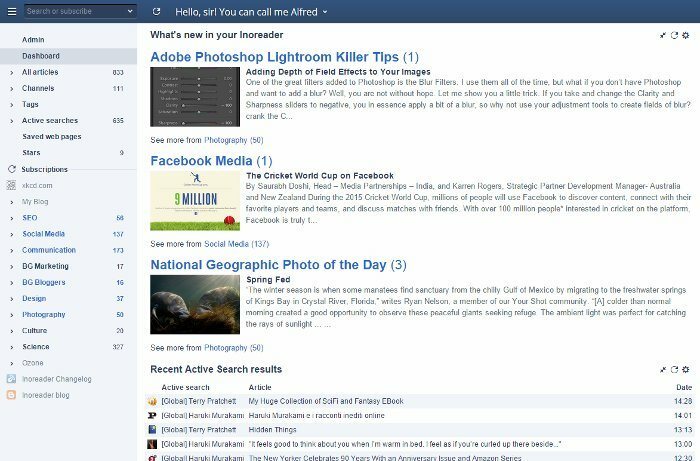 If content marketing is your day job, Inoreader can make your life easier. You can import RSS subscriptions from OPML files and organize content sources into bundles and channels. To automate tagging and sharing, you can set up rules and IFTTT triggers. 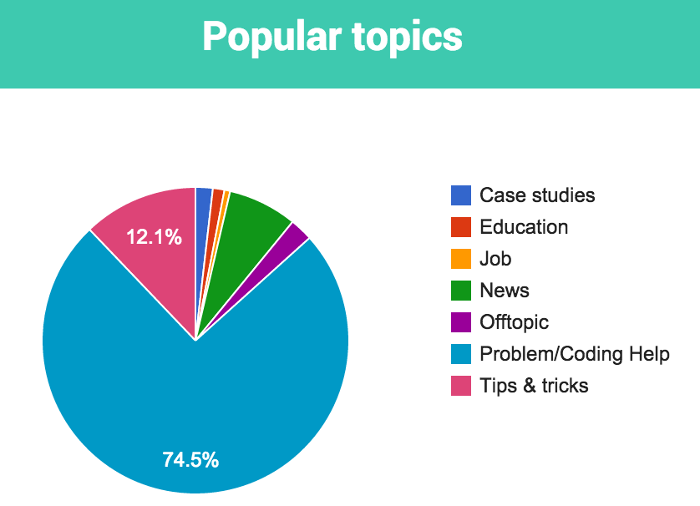 Thanks to Discovery mode, you can see which topics are trending among Inoreader users. To find specific content, use the powerful Search option and save search results to access them at any time. 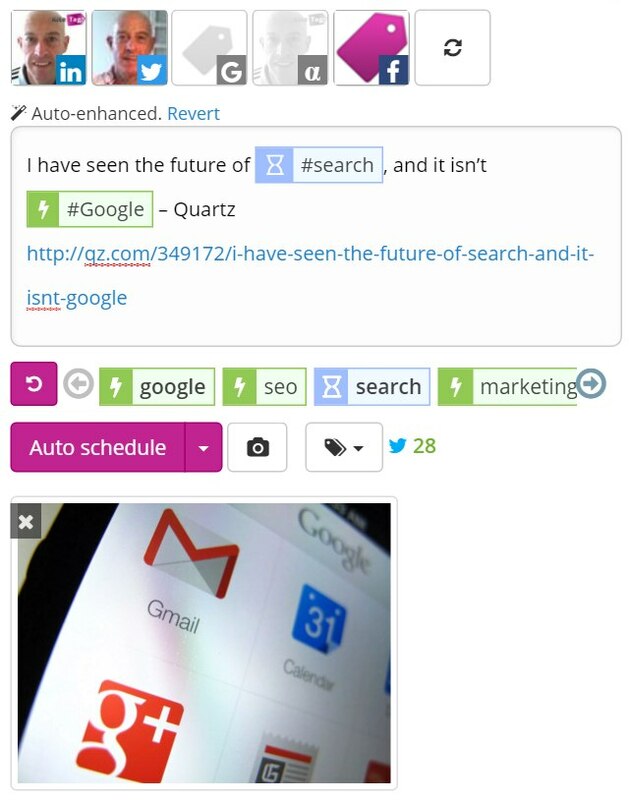 You can also track keywords in real-time with the Active Search option. 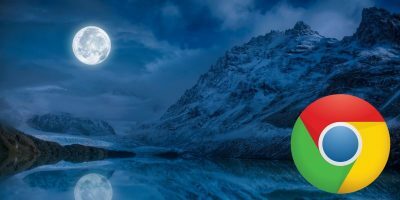 If someone woke you up in the middle of the night and asked you what people are searching for on Google, what would you do? Well, you could just open Chrome and use this extension. Trending Now resides in the toolbar and lets you see the top ten results from Google Trends in the last twelve hours. The results are shown in a drop-down menu, and you can change the country for more accurate insights. One thing more important than keeping up with the news is keeping up with your own industry. 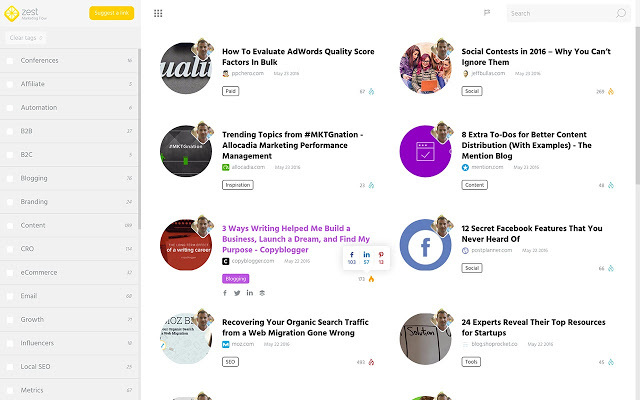 With Zest you will always get fresh marketing-related articles in your new tab page. 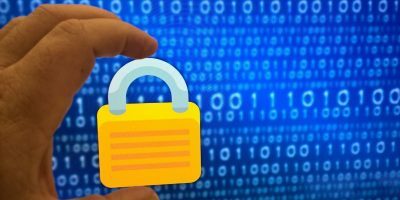 You can also contribute to the community by posting or suggesting your own articles and collecting them into helpful bundles. Zest aims to cover multiple areas of interest, so you’ll find news about inbound marketing, the latest SEO practices, B2B and B2C marketing, advice on conversion rate optimization, and inspiration for email campaigns, web design, video marketing, and much more. Instead of being consumed by FOMO and desperately chasing trends, it’s better to build an organized system and let the most important content come to you. 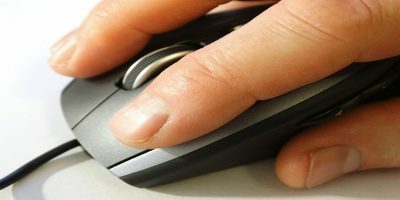 Choose one or more Chrome extensions from this list – depending on what works for your marketing strategy – and let us know how you deal with trending topics. 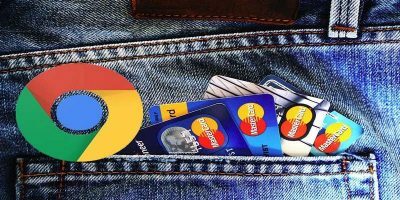 Are you using any of these marketing extensions for Chrome? This is an awesome list, Ivana. I didn’t know couple of these helpful extensions before. The fact that you included Zest.is among the other giants is awesome and I totally appreciate it. 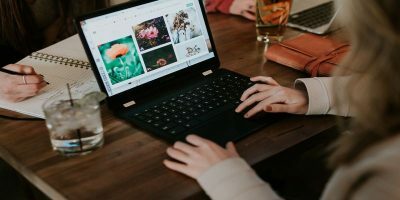 We are trying to serve our community of pro marketers with the best marketing content on the web. Hence, all the articles you see on Zest.is, have been suggested by other marketers and were manually approved by me. One more thing- Zest.is is still in BETA and we didn’t officially launch it yet but we already got hundreds of marketers-users.